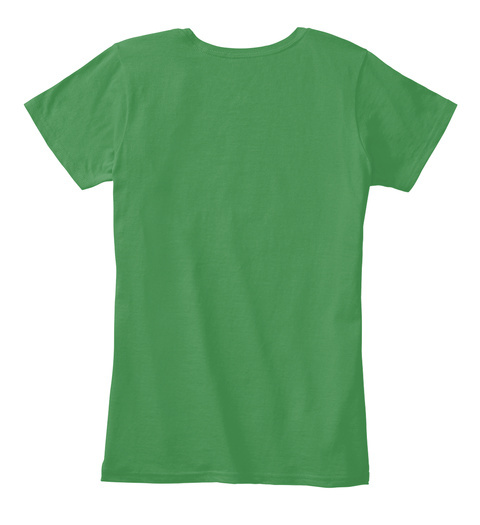 If you understand this shirt, you're a true fan of the Blinney Lane series by author Drea Damara. 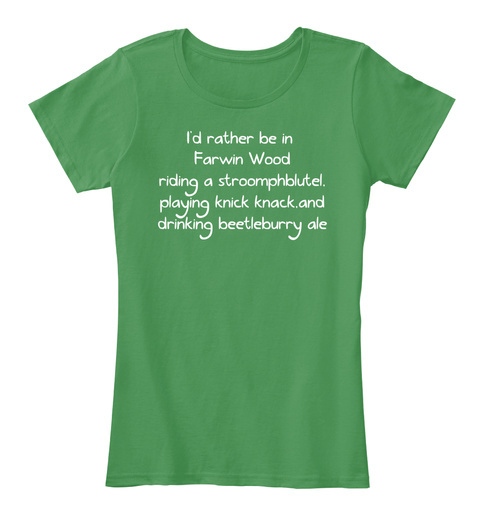 Text reads, "I'd rather be in Farwin Wood riding a stroomphbutel, playing knick knack, and drinking beetleburry ale." This is a nod at book 1 in the Blinney Lane series, The Weeping Books of Blinney Lane.